The editorial selection for our publication’s debut was put together with the intent to bring something resourceful and relatable to everyone who has a family in Fort McMurray. Inside, you will find stories from local parents and professionals in health, education and safety. We want this publication to be informative, but also fun, which I believe starts on the front cover with the Knox Family – the finalists from our first-ever cover contest. You can also find family-time inspiration and funnies in our back pages with the content from local DIY artisan Ashley Catton of Adventures with a Stepmom and local actor and comedian Justin Shaw aka Confessions of an Underqualified Uncle. Each publication will also include the YMM Parent Panel. The Panel includes articles and opinion pieces from a variety of different parents with advice and perspectives for every stage of parenthood. Maddie Amyotte, our community’s very own Mama Coach, focuses on pregnancy and motherhood. Stephen Morari, aka Punk Rock Dad, shares his life with kids in the elementary years. Local journalist Kiran Malik-Khan offers advice to living with teens, tweens and in-betweens. Local radio director and community ambassador Rick Kirschner shares the details of life as a grandparent. And, Kimberley Matchem of Confessions of a Rescue Mom delivers insights and information to all our pet parents. 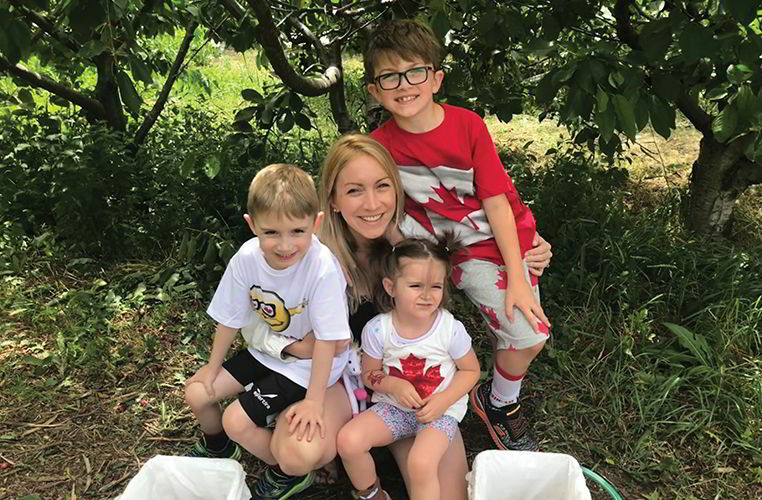 As for your editor, I’m a wife of seven years to Ryan and mother to three children; Landon, Dawson and Tessa, who were all born at the Northern Lights Regional Health Centre. As a resident and community newsprint editor in Fort McMurray for over a decade, I want you to know that I’m here for you and have some incredible people who want to help deliver family-focused content to connect us and assist you with your concerns and needs. We are also here to make you laugh and highlight the parents and people in our community who are putting our children’s livelihoods first. 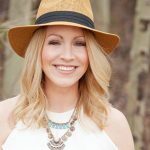 You will see many of the highlighted parents throughout the publication and be sure to check out: “Raising Fort McMurray” by our YMM Parent contributor Christina MacKay. She spoke with six different families from different backgrounds and parenting dynamics to showcase our diverse and connected our community is. This issue is an introduction to everything YMM Parent will represent, and I believe we are off to a good start. And, this is only the beginning. 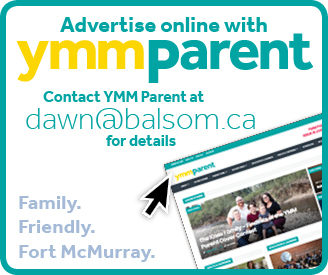 I’m relying on you – “the YMM Parent” – to let us know what you’d like to learn more about. Please contact me at dawn@balsom.ca or tweet @dawnmlbooth.